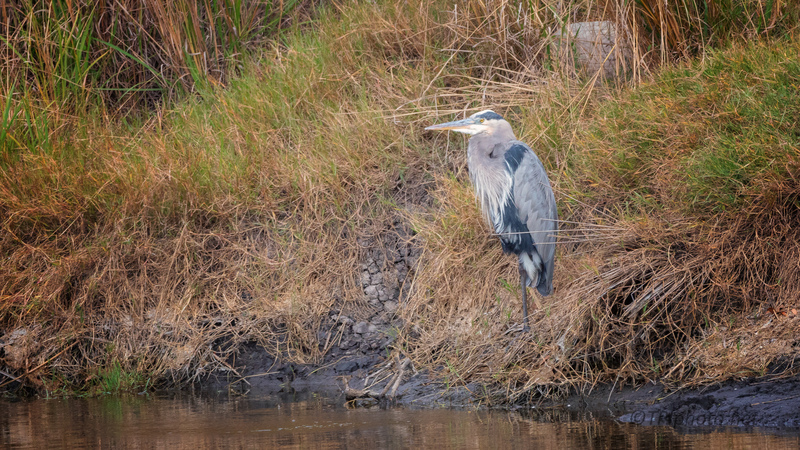 I found this Heron resting on the side of a marsh berm. This is part of the dikes that separate different sections of a large marsh area. Everything that lives here, or passes through, will use the dikes at some point. It’s also a favorite trail for photographers. You will find something interesting every time you walk on one.